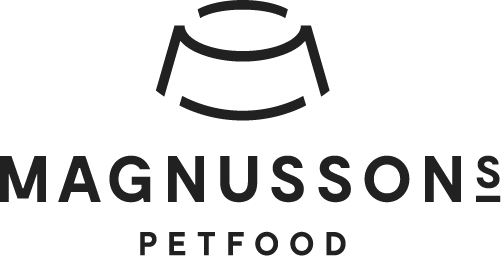 You can find all of our products at the four major Swedish grocery retailers, national e-retailers for pet food as well as in selected specialty stores. Looking for your closest Swedish retailer? Enter your zip code and the product you’re looking for in the field below. Copyright © 2019 Magnusson Petfood. All rights reserved.